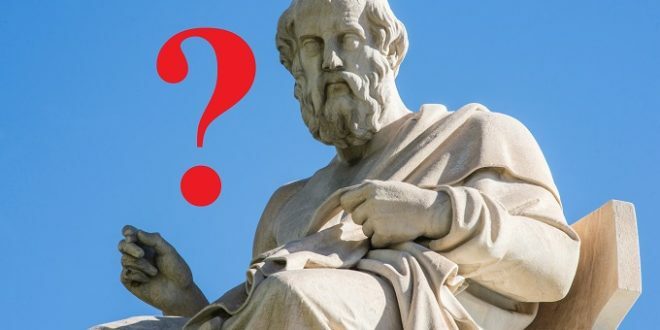 Ancient Greek philosopher Plato certainly made an impact but are his views made of stone? What if Plato was wrong and music education doesn’t matter? Ever since Plato declared music more important than physics and philosophy, educators have waxed poetic about the benefits of teaching children music. But do those benefits hold up? It was Robin Stevens who advocated for a National Review of Music Education in the 2003 Stevens Report, and it was Robin Stevens in 2014 who heavily critiqued overzealous use of extrinsic music factors to justify all music education rather than specify benefits of particular programs. In ‘Filling the Gaps: What Research is Needed to Assist with Music Education Advocacy in Australia’, Stevens argues that while countries with very high PISA scores have extensive music education programs, those programs differ widely; so he asks, “How is it reasonable to draw conclusions about these countries’ academic outcomes based on their provision of music education?’. Isn’t it annoying when people quote Plato? Of those generalists, Music Trust further claimed that South Korean generalists receive 160 hours of music education and in Finland, 85 percent of students are taught by generalists with 350 contact hours or more of music education, compared to just 17 hours in Australia. Claims that music boosts intelligence, emotional wellbeing and psychosocial development, have been researched, debated and oft-proven over the decades but Stevens is hesitant to create unreasonable expectations of broad academic success. Instead, he advocates for specific music education pedagogy to be tied to specific evidence-based research. Perhaps that principals and teachers should take their choice of music program seriously and consider what might be their school’s best option. 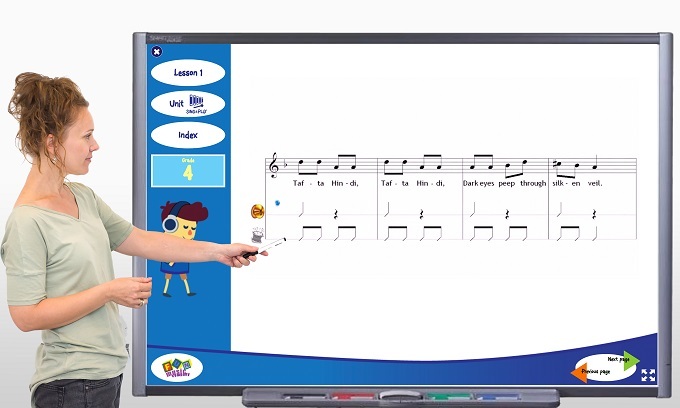 Music is beneficial to young learners, sure, but what method of teaching music is most beneficial to your young learners? What methods of music education are Australian schools using? The nation’s status quo is uneven, with many schools lacking a music program and/or music specialist altogether. The most recent national data on how many schools teach music in classrooms dates back to the 2005 National Review of Music Education (NRME). In 2008, music educator Ian Harvey surmised, based on this and other available data at the time, that around 88 percent of independent schools and as few as 23 percent of government schools offer a ‘sequential, continuous, developmental music education’. Experts seem to agree with Harvey’s estimate, qualified by acknowledging there are vast differences across state lines and between government, independent and Catholic schools. 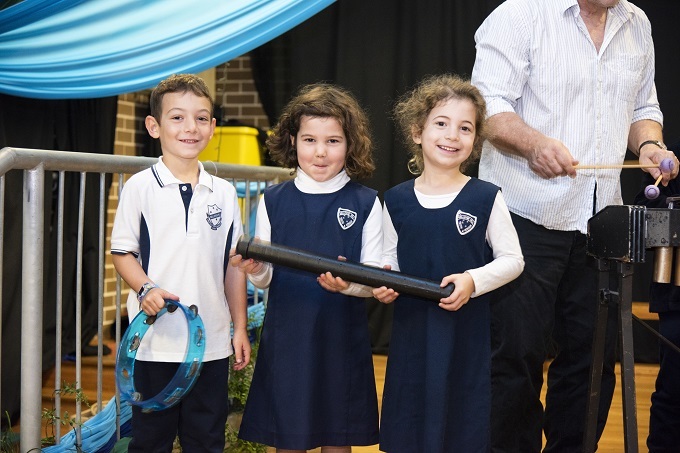 According to Music Trust, “at least 87 percent of Queensland primary schools offer classroom instruction in music”. As well, 80 percent of schools sampled nationally by the NRME confirmed they had some form of classroom-based music while 9.4 percent of the sample schools had no music program at all. 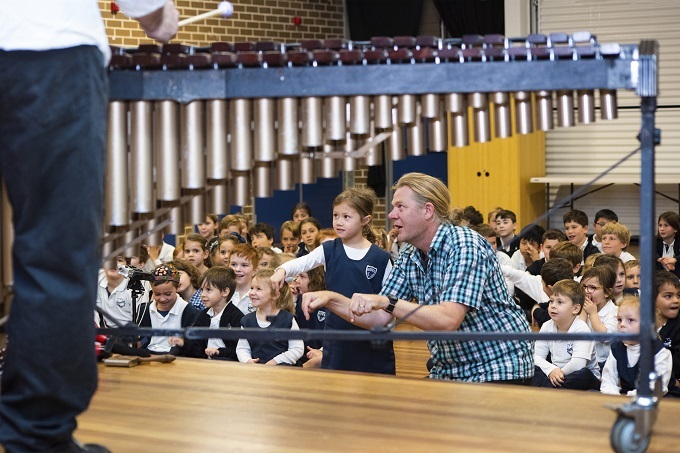 The Music Council of Australia found that just 35 percent of Victorian state schools had music programs while 38 percent of rural Victorian primary schools had no music program at all. It’s difficult to discuss music education in Australian primary schools when, as you can see from the NRME conclusions above, there’s not much nationwide consensus on what that looks like. So, School News spoke with two primary music education providers to help shed light on what resources are available to teachers in this confusing climate. 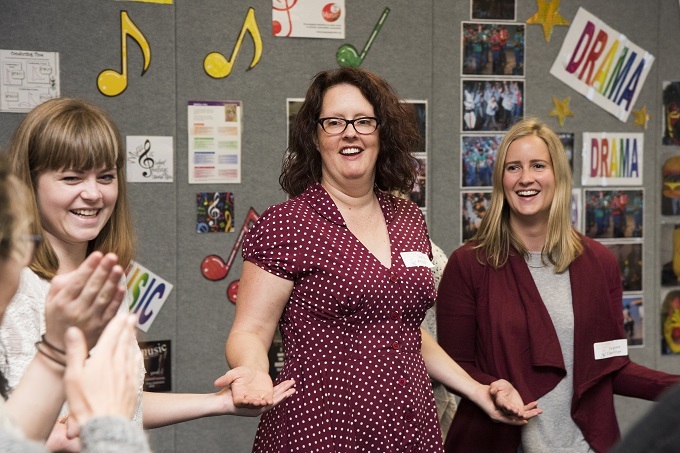 Janice Tuck, creative director at Fun Music Company, first revealed: “We are finding that there are less music specialist positions in schools and where there is a specialist, that person is often asked to teach several performing arts subjects such as music, drama and dance. Musica Viva’s artistic director, Michael Sollis agreed: “The reality is that most schools do not have a music specialist and many classroom primary school teachers do not feel like they have the tools or the capability to effectively teach music in their classroom, even though they are the ones responsible for facilitating musical learning and meeting arts curricula. Janice revealed that she formulated her music program “by talking to thousands of active music teachers daily and researching in detail as many major curricula around the world”. She noted: “These findings led me to better understand the core underlying principles that shape our curricula today, which I define as aural, singing/playing, composing and connecting.